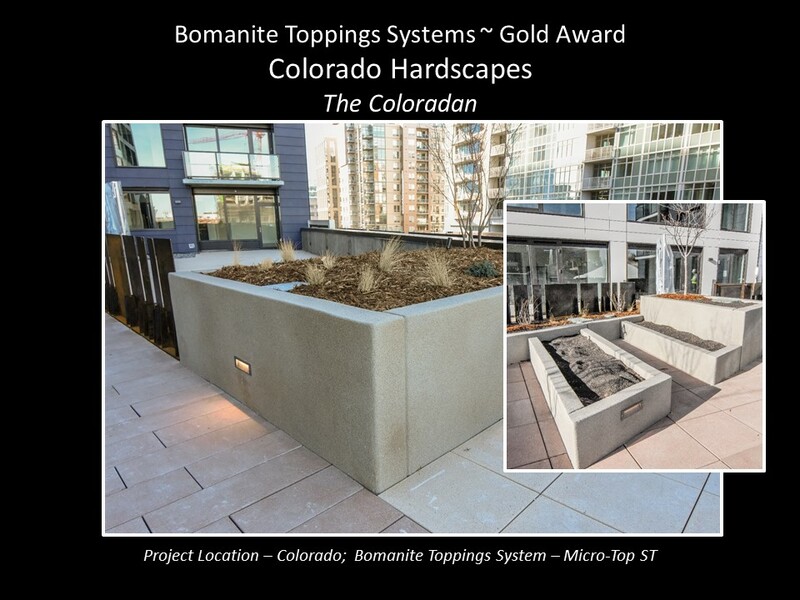 Bomanite Sandscape Refined is an architectural exposed concrete system that showcases the fine aggregates. 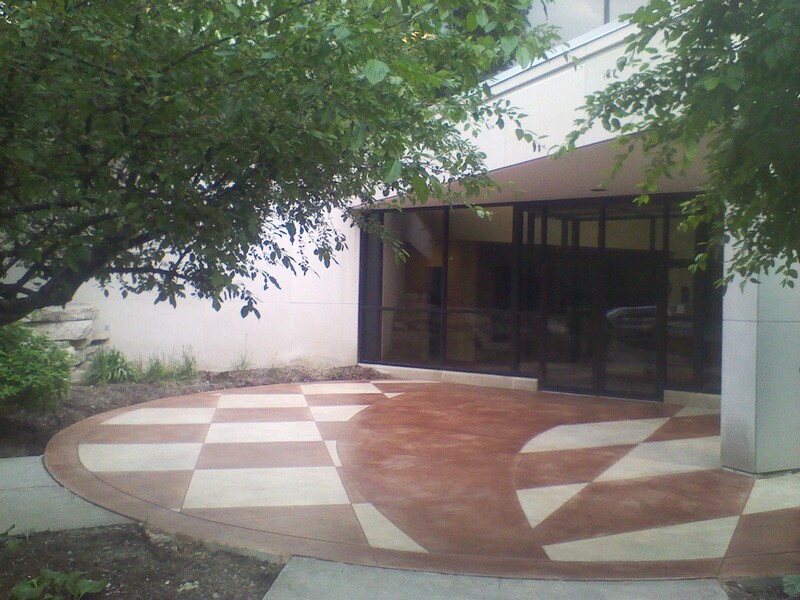 Specialized concrete mix designs, dry shake color hardener and/or integral color, topical treatments and advanced application procedures produce this low lifecycle cost system. 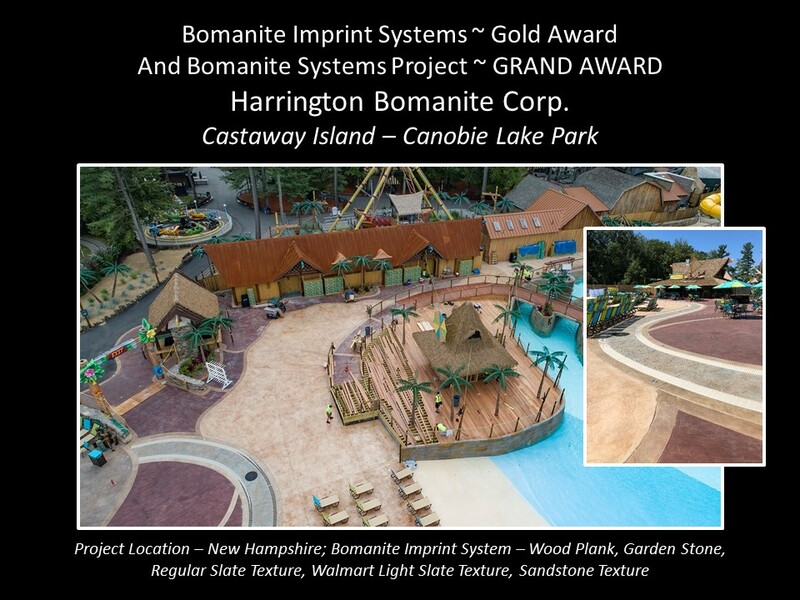 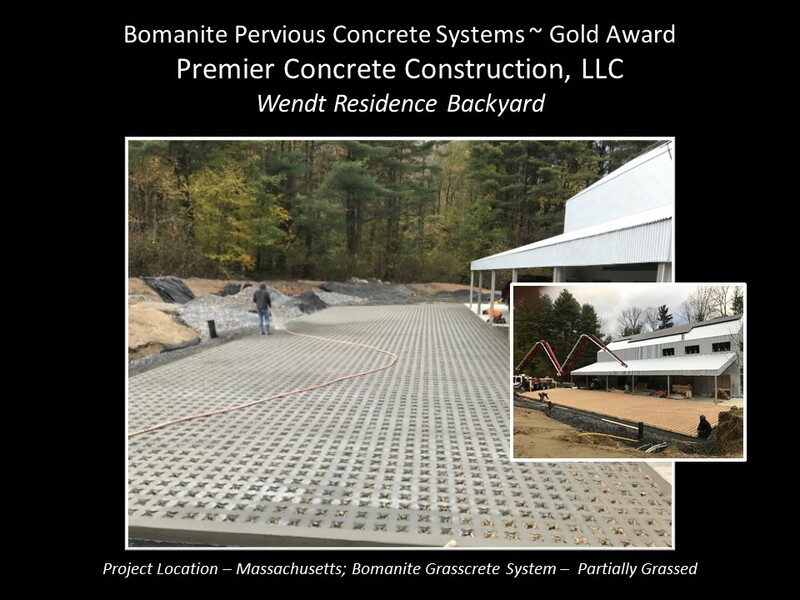 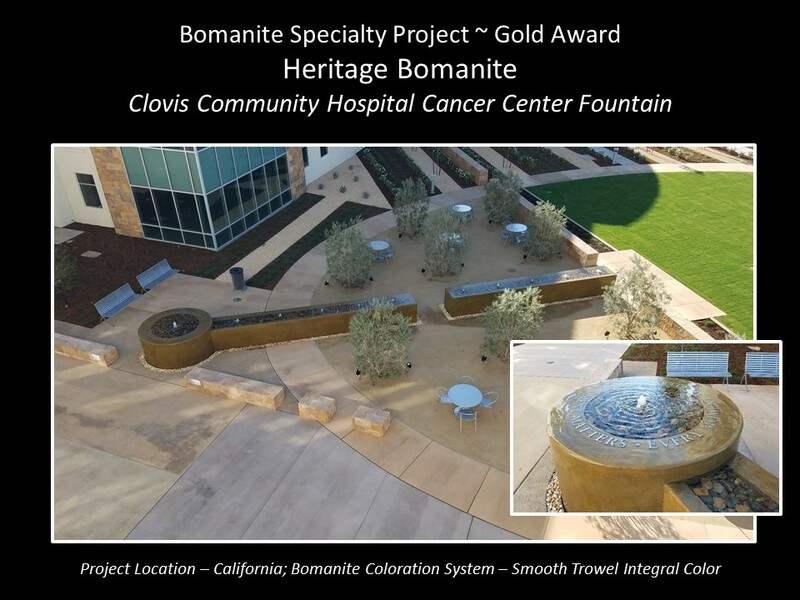 Bomanite Sandscape Refined is best suited for exterior applications offering improved wear resistance for light to moderate vehicular or foot traffic. 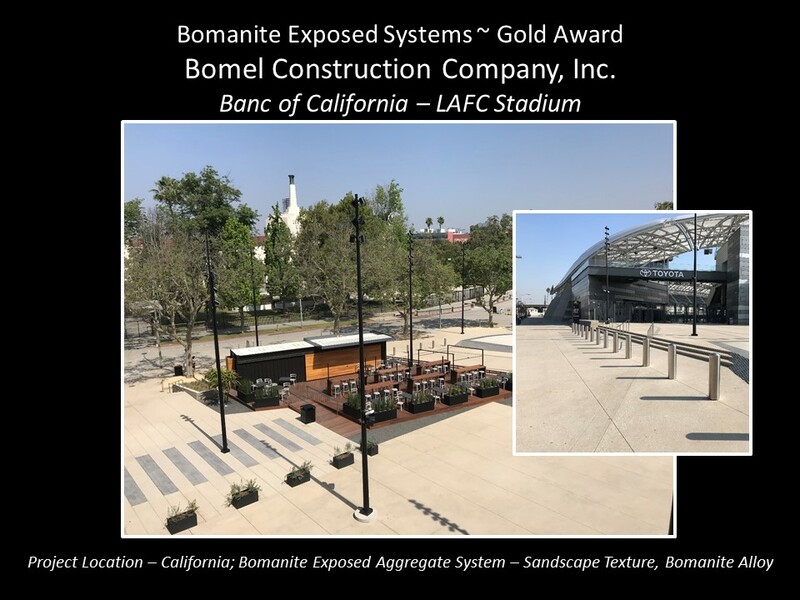 Available in a multitude of standard and custom colors, including light-reflective formulations that can reduce heat island effect make this system an excellent environmentally friendly choice for walkways, pathways, driveways to plazas, stadiums, and waterparks.